The renovations aim to position the venue as a year-round tourist destination. 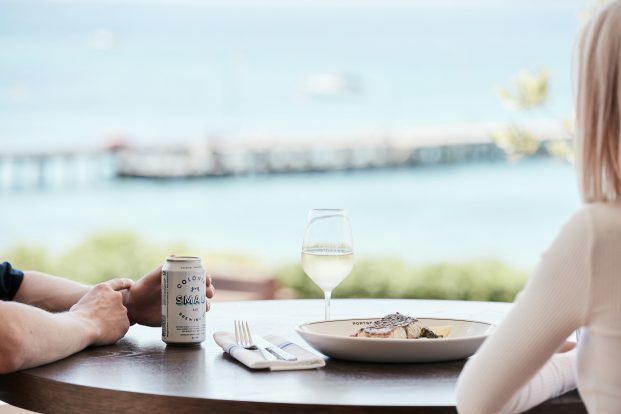 The Portsea Hotel is the only pub in the area to be directly located on the waterfront and has a sizeable beer garden likely to attract summer crowds. The ground floor features The Longshore Room and the new open-plan kitchen for newly-appointed head chef Paul Tyas (ex Grosvenor Hotel and The Point Albert Park). 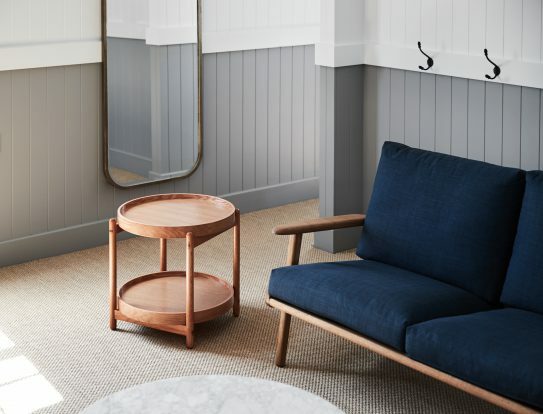 The new wine list will feature handcrafted wines sourced from Mornington Peninsula, including a selection from local wineries T’Gallant and Foxey’s Hang Out. The second floor hosts the ‘Bertram Bar’ (in honour of John Bertram) and panoramic ocean views. Other newly added elements include Cliff’s Bar – a California-inspired burger bar – and the RIP Bar – a whisky-inspired cocktail bar for the cooler months. Live music, Australian artist events and morning yoga will add an extra dimension to the hotel’s food, beverage and event business.